Buyers love seeing photos … lots of them! 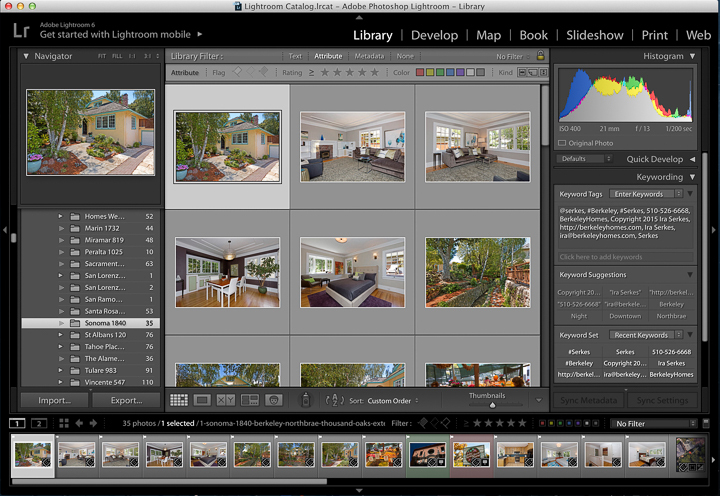 The National Association Of Realtors (NAR) reports that buyers feel that photos are a web site’s most useful feature. 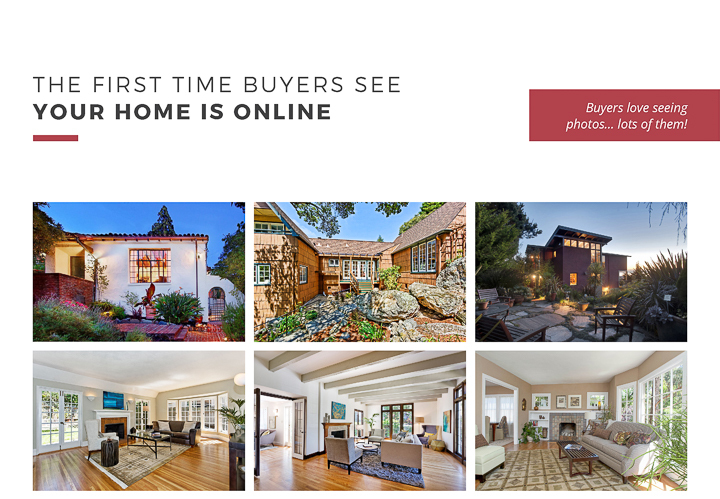 The first time buyers see your home is online — high quality photos are essential to excite buyers into visiting it in person. 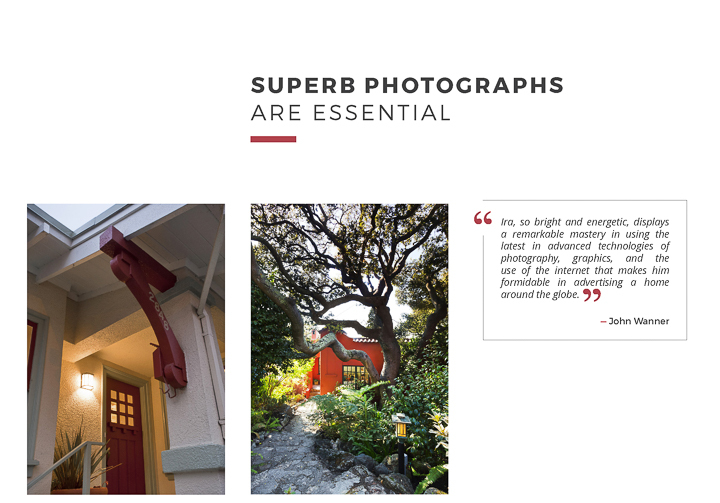 That’s why we hire professional photographers with the expertise, lenses, lighting equipment and software to make your home look its best. Before publishing your MLS listing online we upload an extensive photo portfolio. Our marketing affiliates get the word out within minutes and there’s only one opportunity to make a good first impression. By comparison, we often see new listings without any photos — buyers skip over these homes. I take some amazing photos [visit www.serkes.photography] … and our professionals take much better ones! Call to see the difference that superb professional photos make.